The Wisconsin Bee Identification Guide provides information about 13 of the most common bees found in Wisconsin. 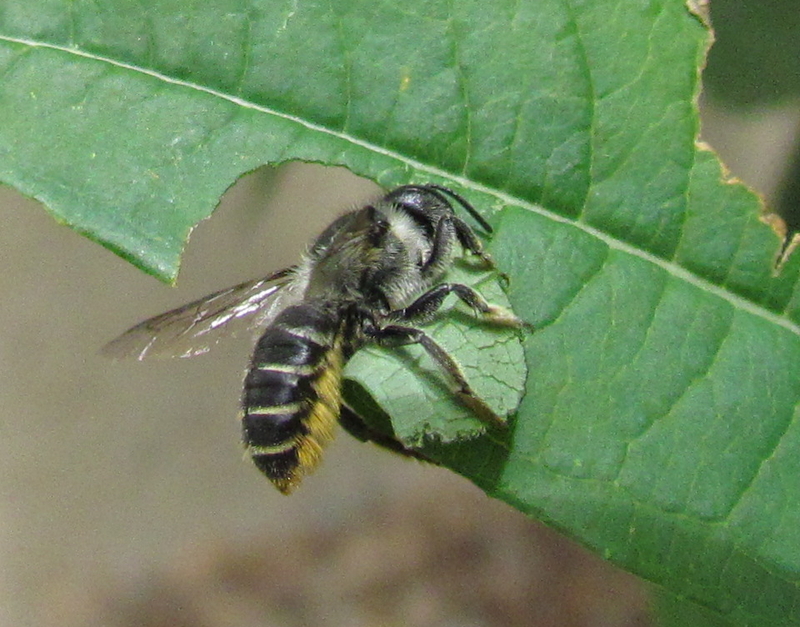 From the very small Sweat Bee, measuring in at 1/4″ long, to the big Bumble Bee, this guide helps identify many incredibly important pollinators! Click on the link below to download the guide.